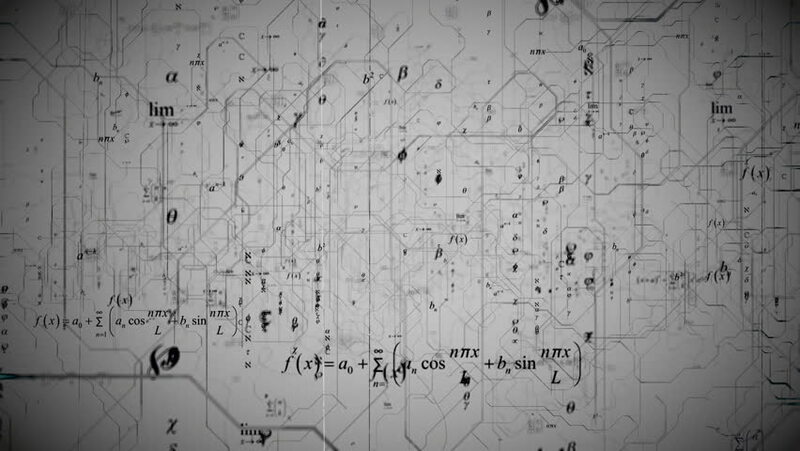 hd00:15Billions of calculations.Computer network and data communication. An abstract background of internet connections. Seamless loop.